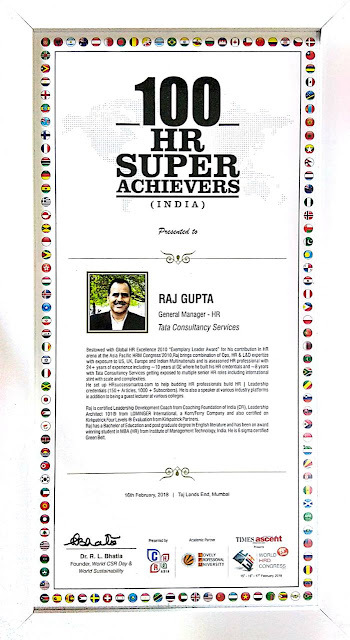 HRsuccessmantra: Talent Multipliers - How the Best Leaders Make Everyone Smarter! 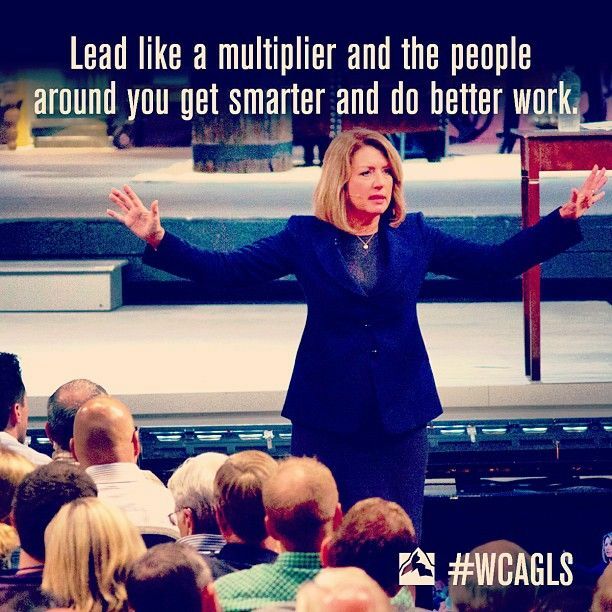 Talent Multipliers - How the Best Leaders Make Everyone Smarter! It was indeed a great opportunity to un-schackle mental cobwebs during the deliberation on Talent Multipliers: Driving Sustainable Culture Change, a roundtable discussion organized by People Matters in association with BTS, on 14th September at The Leela Ambience, Gurgaon. The level of engagement and enthusiasm was par excellence including insightful discussion and learning from peers from different organizations. Madhusudan Reddy Managing Director, BTS India shared insights on Multipliers followed by engaging open discussion on the topic. The discussion on Multiplying and diminishing leaders, their impact on alignment, culture and business performance was amazing. The simulation exercise gave us a first hand view of our own multipliers and diminishers and also provided insights on how to identify diminishing leaders and develop them to become highly effective Multipliers. I could relate to the deliberation during the round-table and it brought me back to reflect on my own 25 years of experience where I could clearly distinguish between Multipliers and Diminshers in my progressive career. Also reflecting on my own approach and its impact. "How the best leaders make everyone smarter represents nothing less than the leadership paradigm necessary for accessing the intelligence and potential of people in organizations everywhere. 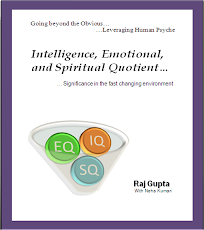 It unearths and explains why some leaders create genius all round them while other leaders drain intelligence and capability from an organization"
I am motivated to go through the complete book and will share further learning, as appropriate.